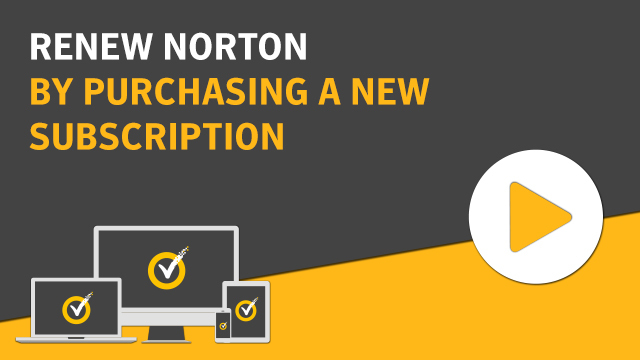 Welcome to the Norton video tutorials. These video tutorials help you learn and effectively use your Norton products. 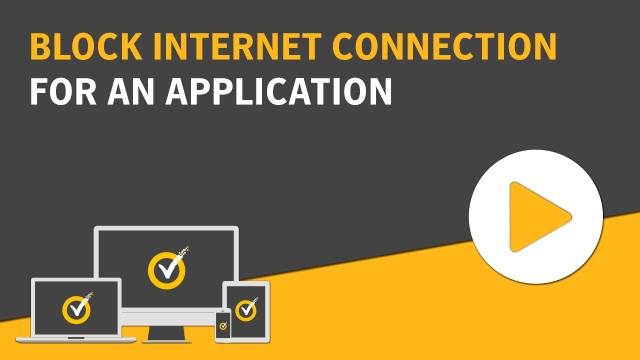 Learn how to download and install the Norton product that you purchased from an online or retail store, or received from your service provider. 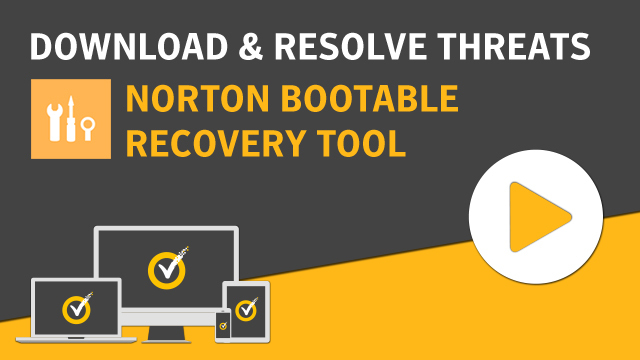 If you have trouble in installing or opening your Norton product, learn how to resolve the issues using the Norton Removal and Reinstall Tool or the Norton Bootable Recovery Tool. Learn how you can transfer your license to another device or upgrade your Norton product. Learn how to scan and remove security threats, download latest updates and virus definitions, and about our Norton Protection Promise service. Learn how to update your credit card and billing information or change your Norton account password. Learn how to run the Norton Power Eraser scan in Norton Security and to remove threats from your computer. Learn how to manually renew your current Norton subscription, purchase a new subscription, or how to turn off the Norton Automatic Renewal Service. 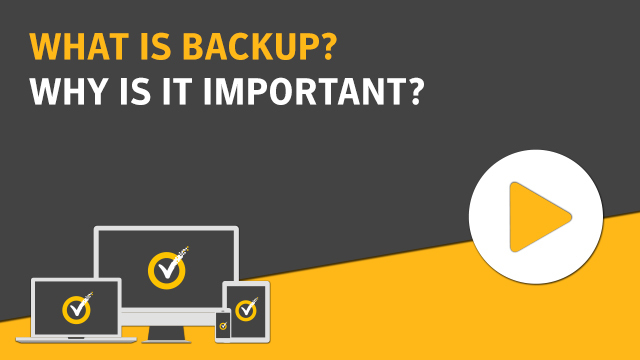 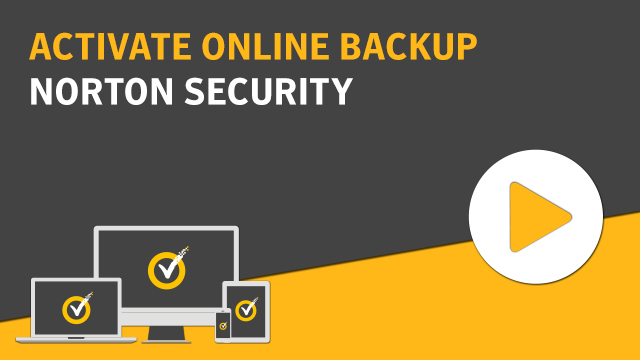 Learn about online backup and learn how to activate it. You can use the videos in this section to learn how to create a backup set, run a backup, restore your data, and purchase additional storage space in case you run out of the allocated online storage space. 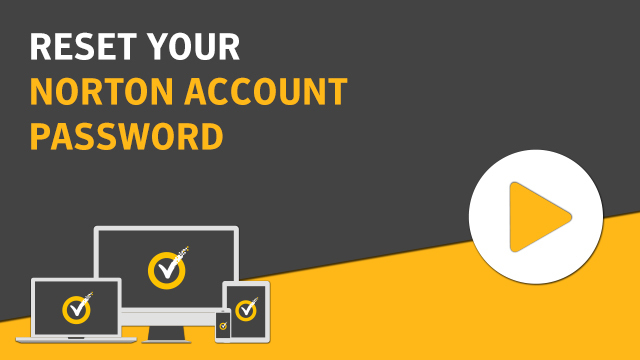 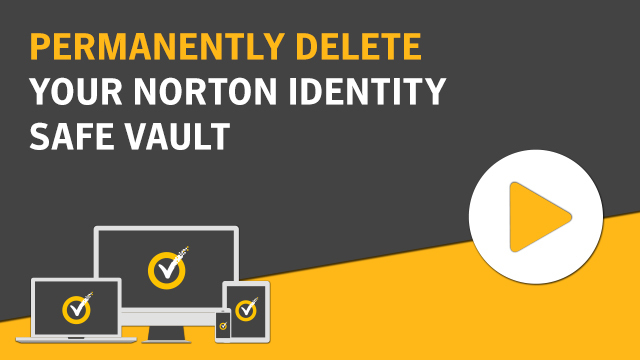 Learn what is Norton Identity Safe and know how to create and manage a vault. You can also learn how to import and export your vault data, and permanently delete your vault.